Book your next golf trip with the experts, call (888) 833-7707. “HAD A GREAT TIME AND EVERYTHING WAS LINED UP AS WE WERE TOLD GOING TO PLAN ANOTHER TRIP NEXT SPRING WITH YOUR COMPANYTHANKS SCOTT! “WE WERE VERY SATISFIED WITH YOUR SERVICES. WE DID NOT HAVE ANY PROBLEMS WITH ANY TEE TIMES, OR CHECKING INTO OUR HOTEL. EVERYTHING WENT SMOOTH AND EASY. “Completely satisfied with the arrangements. Ready to get started on next year's trip! 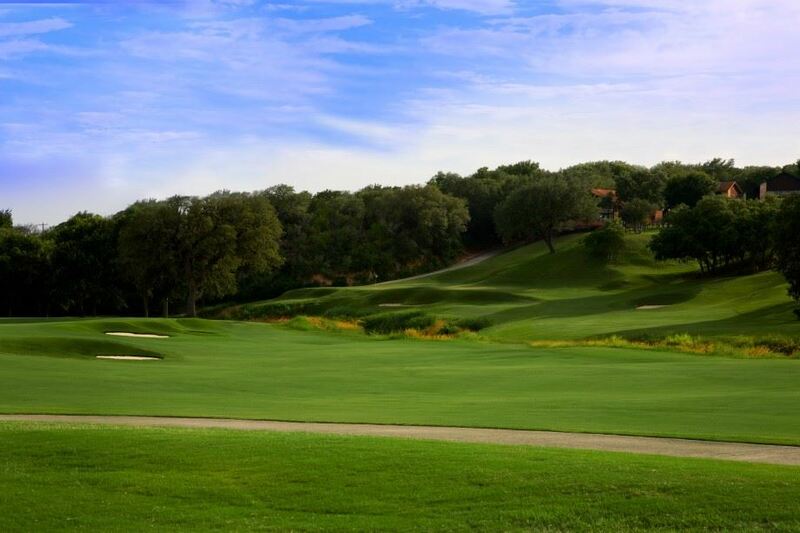 4 nights and 4 rounds Staying Downtown within 2 blocks of 6th Street and playing all 4 Barton Creek Golf Courses. 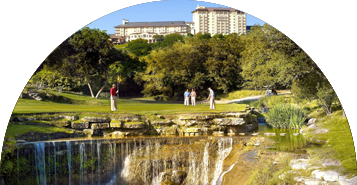 2 nights and 3 rounds staying in the heart of downtown Austin with spectacular golf just minutes away from hotel near 6th street. 2 nights and 3 rounds at Horseshoe Bay Resort playing RTJ Senior signature golf courses. 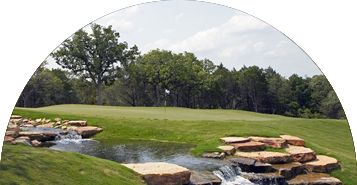 Find the best deals in Texas Golf! 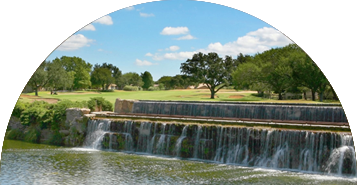 We are a one-stop Texas golf website that will allow you to research and plan your whole trip within minutes to great golf destinations such as Austin and San Antonio. 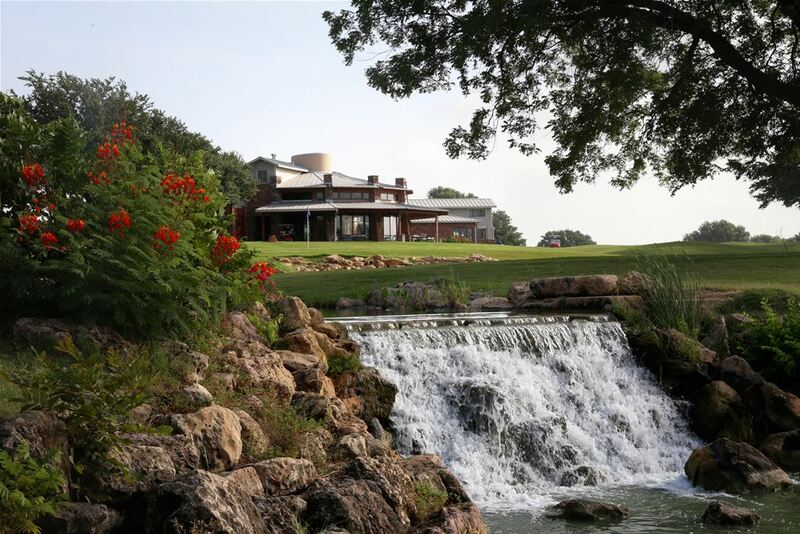 Search our huge database of Texas golf package listings or custom design your own package through our reservation system. Contact our local golf experts to find the best combination of golf and pricing by calling us at 888.833.7707. We match any competitors price in Texas, guaranteed! 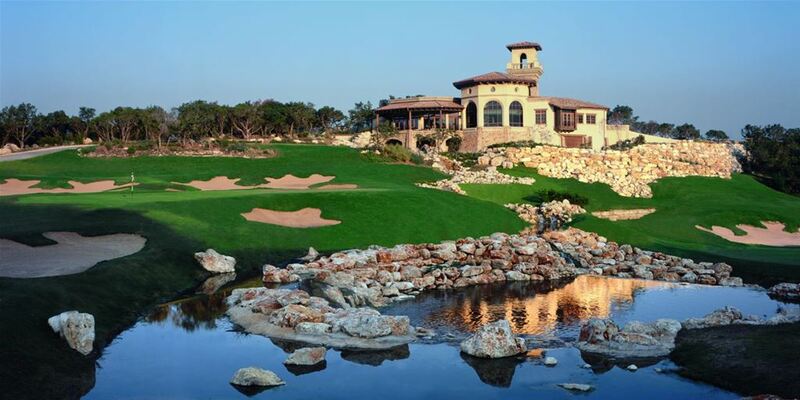 Book online or let our golf consultants walk you through selecting a golf package, we help you every step of the way. Exclusive access to deals, special offers and promotions.